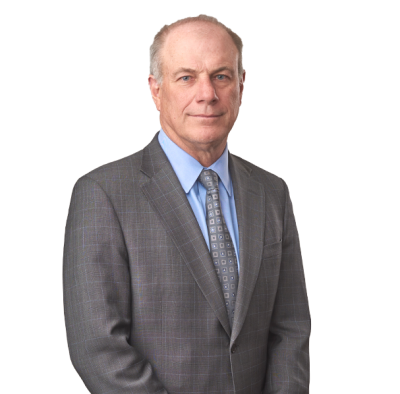 Mike Hupp has over 27 years of experience practicing in the areas of mergers and acquisitions, securities, real estate and corporate law. He is the President of Koley Jessen and chair of the Firm's M&A/Securities Practice Group. He counsels investors and owners who are purchasing and selling interests in business, assists lenders and borrowers in loan transactions, and works with developers in the purchase and development of real estate. Mike's clients include business and property owners, financial institutions, and large corporations. Mike has been listed in Best Lawyers in America (©Woodward/White Inc.) since 2001. He is also listed in Chambers USA: America's Leading Lawyers for Business (Chambers & Partners Publishing). To learn more about Michael, visit koleyjessen.com.